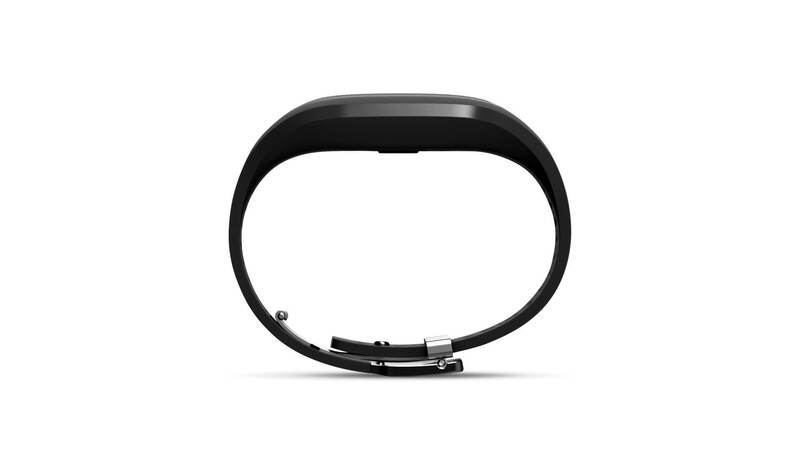 It’s wonderful that so many big players on smart things market is taking interest (somewhat…) in swimmers and swimming geeks who also want to belong to smartwatch family. 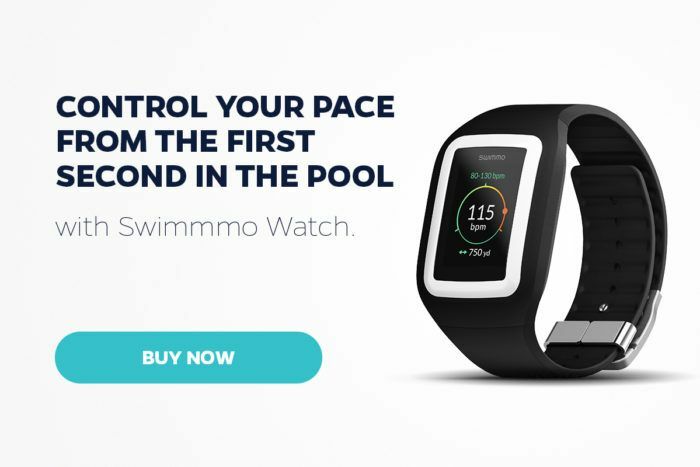 Another smartwatch producer who enters swimming pools is Pebble. Even if you’re not afraid you might drown an expensive piece of electronics you’ll still not getting much useful info by the fact of wearing it in the water. This is why we’ve decide at the very beginning to do less things but make sure we do it as good or better as the top players on this market. If you like what you see and want to know more about Swimmo, pre-order it today – it’s just one click away.